From modern micro fibres to classic velvets we can generally steam clean most common fabrics. 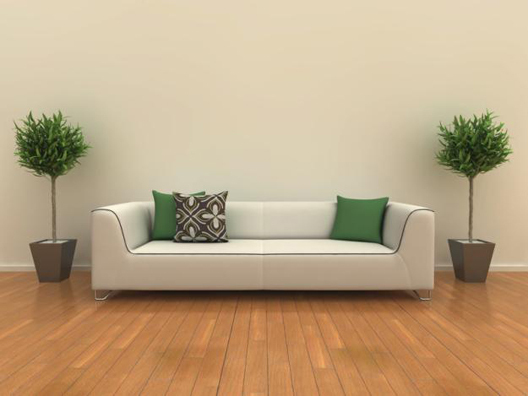 Prior to commencing any job we always inspect the furniture for areas of soiling and staining and make a point of consulting any care tags. 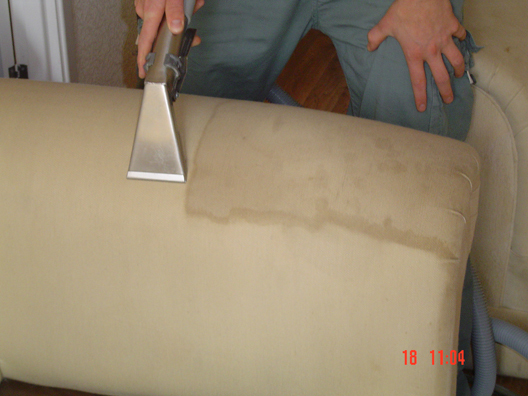 For lounge suites or dining chairs the most effective and thorough method of cleaning is hot water extraction or "steam cleaning". 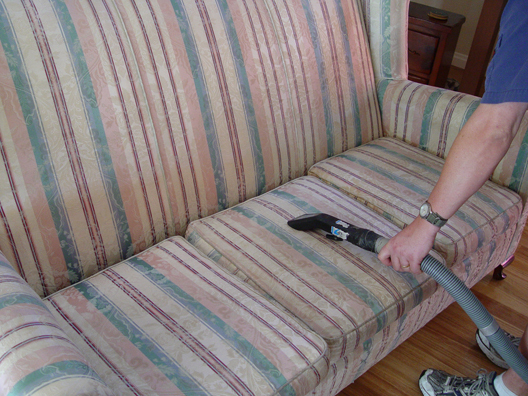 Leaving your furniture revitalised and clean. 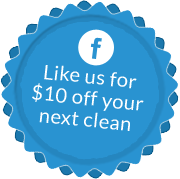 Depending on the type of fabric and the level of soiling drying times may vary, usually from 4 - 6 to 6 - 8 hours. Call us today for a quote.